It's a Family Matter to Us, Because Your Family Matters! 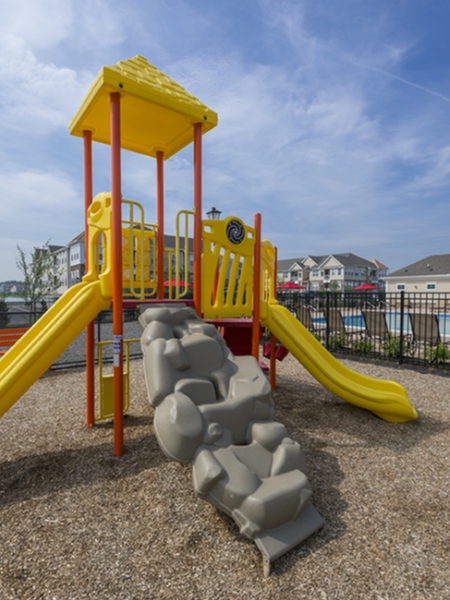 Camelot at Townelake is a community of pet-friendly Sayreville, NJ apartments for rent that is brand new! Featuring spacious one- and two-bedroom apartments that are ideally located within minutes of the best Sayreville has to offer, Camelot at Townelake is the rental community you’ve been looking for. We offer a wide variety of floor plans, all of which include designer details and convenient amenities. With features like washers and dryers in units, stainless steel appliances, and hardwood flooring, even the most discerning renters will be impressed with the stunning beauty and comfort our apartments offer. The new apartment homes are cable ready and also feature air conditioning and new interiors, as well as dozens of other features and amenities. Our community features have all carefully been selected, designed and built to suit the needs and tastes of our residents. Within our property, you’ll enjoy our Bark Park for pets, a beautiful swimming pool, a fitness center, a recreation center and many others.  Camelot at Townelake features on-site management, trails for biking, hiking and jogging, a playground, and much more. Camelot at Townelake is conveniently located within just minutes of Routes 9, 18, 35 and 36, along with the Garden State Parkway. We are an easy drive from Camelot at Townelake are Rutgers University, Englishtown Auction, Metro Park, Giants Stadium, restaurants, entertainment venues, and so much more. You’ll enjoy being near to commuter hubs and transportation stops, too. Schedule your appointment to view our Sayreville apartments today! Our friendly and professional staff is more than happy to answer any questions you have, and we invite you to reserve your new apartment home with us.